In what can be considered as a remarkable development, yet another bitcoin ATM operator has been given the prestigious BitLicense. This time the BitLicense, thought of as a highly coveted license for virtual currency operations, has been awarded to Cottonwood Vending LLC by the NYDFS (New York Department of Financial Services), as per the authority’s official Twitter announcement on Jan 31st. 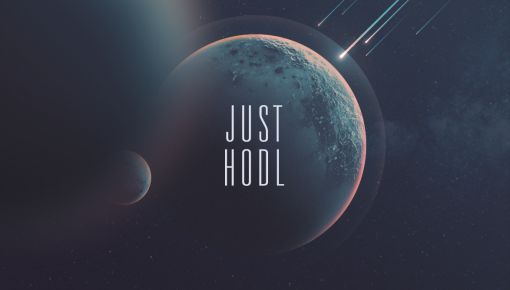 The recent progress has placed Cottonwood Vending LLC in the select list of 20 other cryptocurrency companies, allowing it to legally carry out smooth transmission as well as an exchange of the digital currency. Cottonwood Vending LLC has multiple ATM terminals for bitcoins not only throughout the New York City but its surrounding regions as well. The tweet also highlights the move of issuing the BitLicense to Cottonwood Vending as a responsible step towards the innovation and growth in the fintech industry of the state. 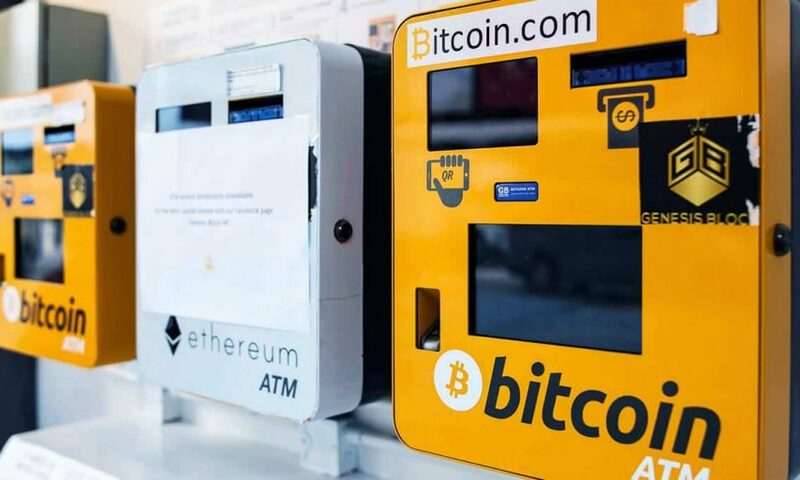 The founder and CEO of Cottonwood, Aniello Zampella, stated that while all their ATMs will allow the customers to purchase bitcoins through cash, a select few will enable the selling of bitcoins for cash. The Bitcoin ATMs also referred to as BTMs, are much like our traditional physical currency ATMs. The BTM’s touchscreen kiosks let the user carry out their digital currency transactions hassle-freely. Such transactions involve purchases and sales of the users’ bitcoins for cash, deposits, and withdrawals, and mobile wallet scans. The mobile wallets of the users sync the transaction activities of buying and selling automatically. The first Financial Services Superintendent of New York, Benjamin Lawsky, was the first one to launch the BitLicense in July 2014. 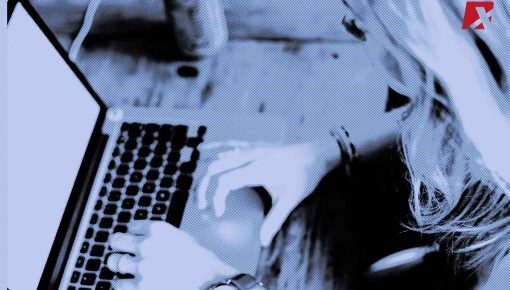 The BitLicense is the necessity that all the blockchain and cryptocurrency companies have to fulfill if they desire to operate in the New York state. The companies that receive BitLicense are entitled to comply with all the requirements and standards on consumer protection, anti-money laundering, network security mechanism, and the best financial policies to counter abuse and threats. Also, these companies need to perform a thorough employee background checks, irrespective of the junior or senior level. The details of the transactions are also required to be retained for a minimum of ten years. 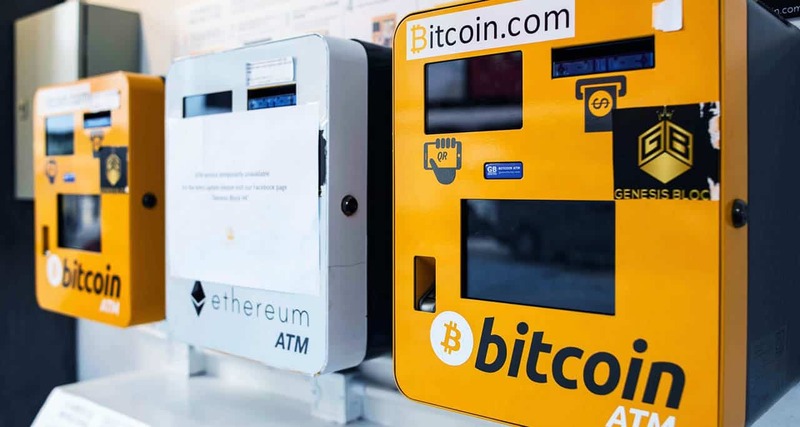 Coinsource, which is the largest Bitcoin ATM operator in the world, had become the first Bitcoin ATM operator to have received the BitLicense last year in November. 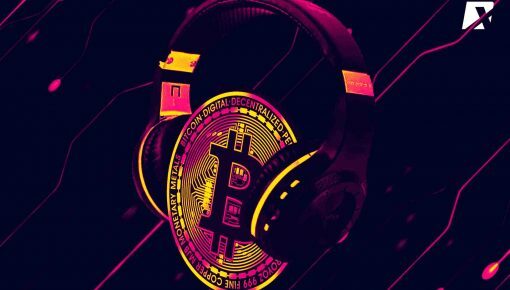 NYDFS while issuing the license had made a statement saying that their decision of granting the license to Coinsource had come after a stringent and comprehensive application review. They further added that the license receiving company is bound to follow all the regulatory processes and standards to maintain the BitLicense. Earlier this month two more companies, LibertyX and Robinhood, were given the same license. While the former is the stock trade, startup and the latter is bitcoin ATM provider. Another company to have received BitLicense is BitPay, a well-known global giant in the crypto payment processor space. NYDFS had issued the license to BitPay last year in July.